Statements, procedures, and policies of interest to officers and conference organizers. Frequently Asked Questions: In-cooperation workshops, attendance policies, reviewing extended abstracts. 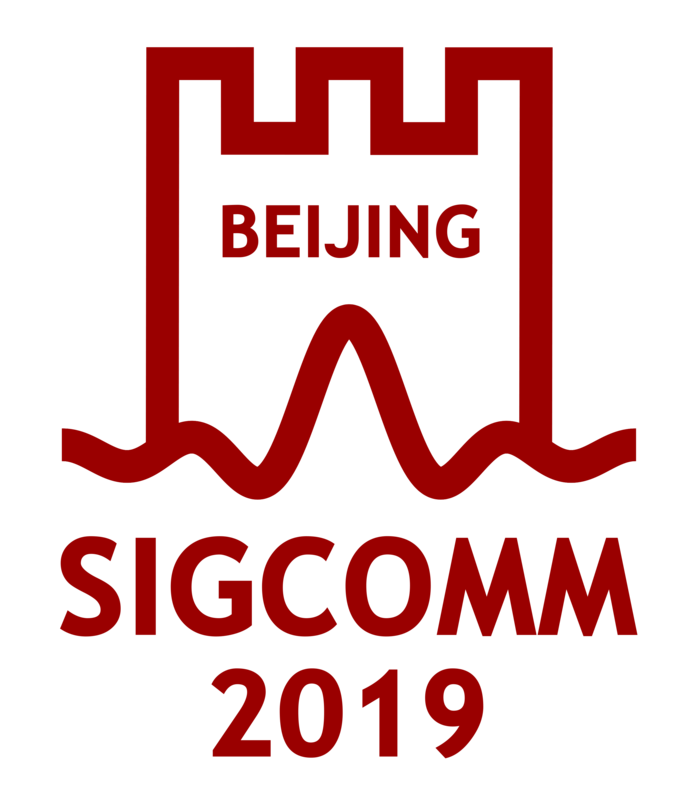 Information intended to guide in planning the annual SIGCOMM conference, including discussions of policies and best practices. Sigcomm is nominating papers from our conferences for consideration in the Research Highlights section of CACM. Details of the process are described below.